There are 80 items in this list, view them all as images ? Foot Wah *Modifiable Frequency Notch Shape. Great sound. 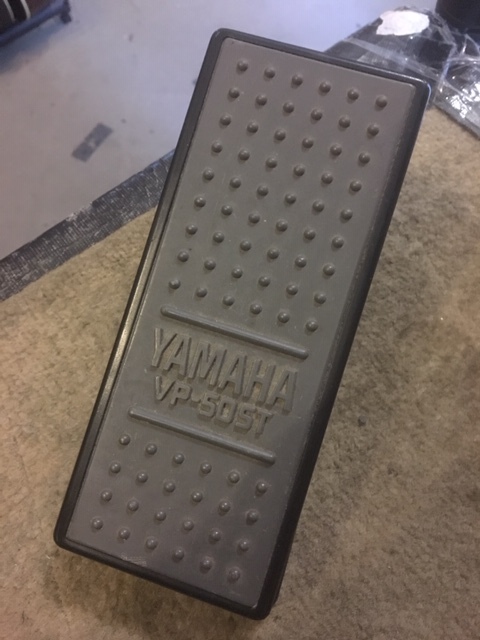 Original Steve Vai Signature Wah pedal. Made in USA. 2 Channel Volume pedal with minimum volume control. Volume Pedal! 2 Channel Passive Volume pedal with minimum volume control. it is a rebranded BBE Ben Wah, made in China. With changed LED, bottom plate, rubber footpad, control knob, faceplate. Enter your email address below to get alerts for Wah, volume & expression pedals.